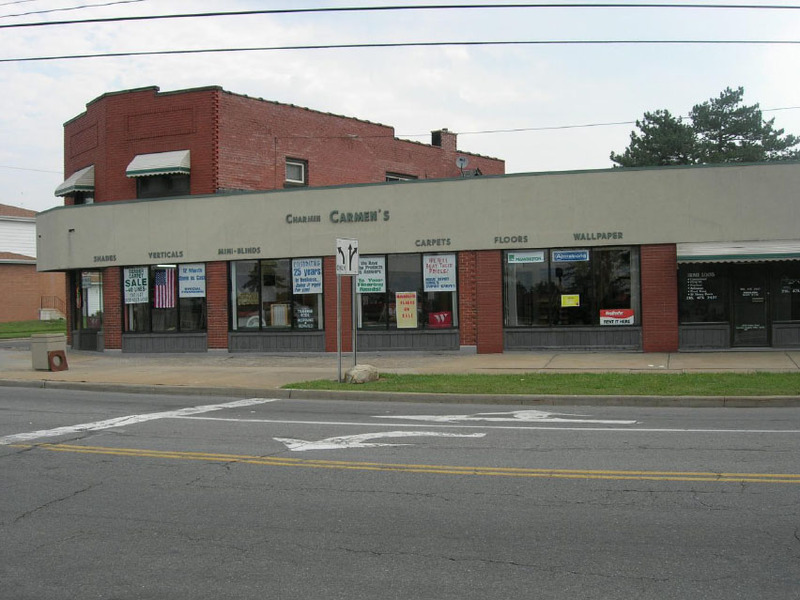 Charmin Carmen's opened its doors in 1983 as a Paint and Decor Center, with a nice selection of Carpets, Floors and Blinds. 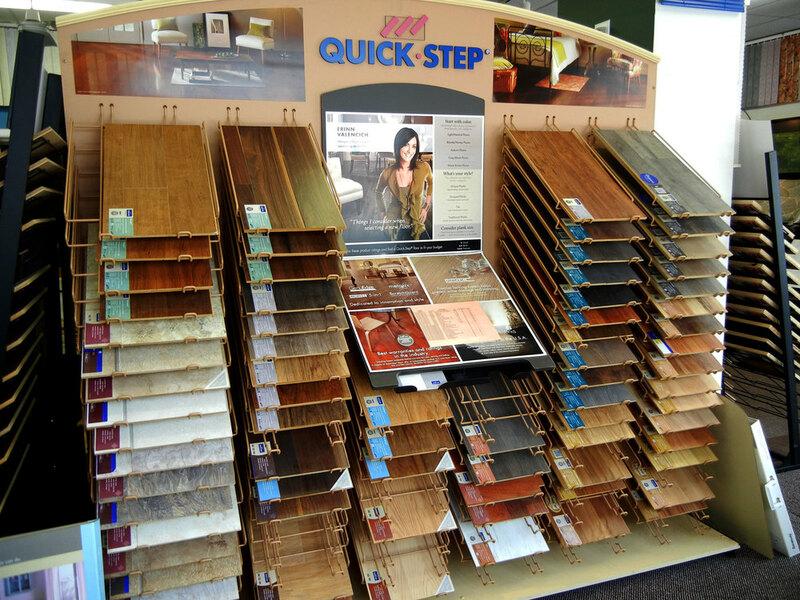 Over the years, our product selections have evolved to better serve the Greater Cleveland area. 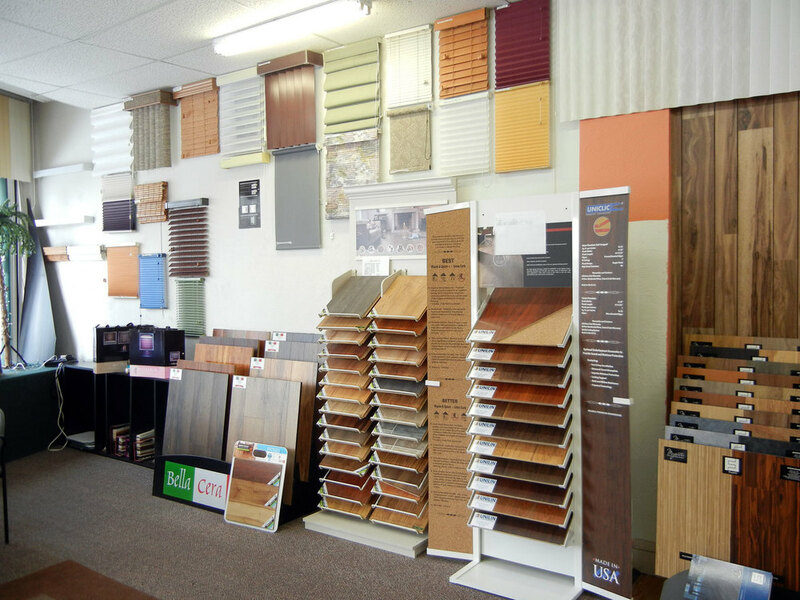 Being a family owned and operated business has allowed us to provide the products and services we offer based upon quality and value. 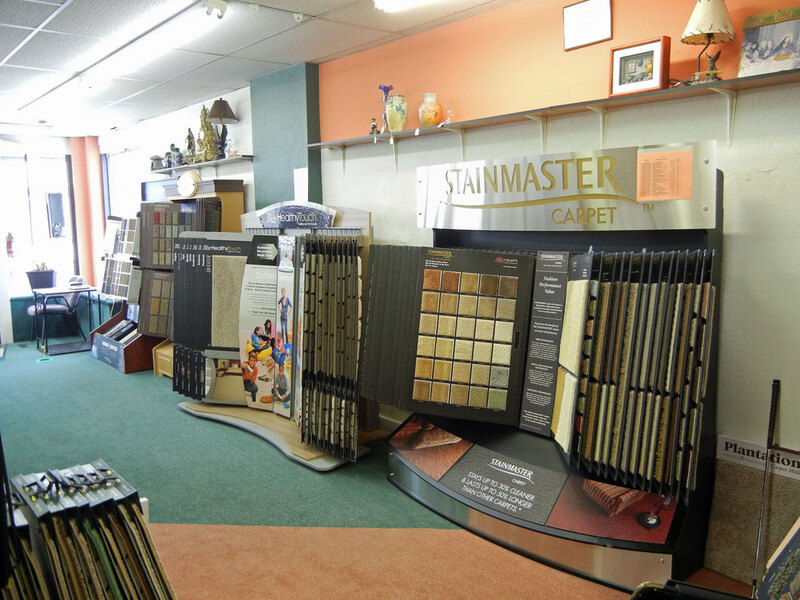 Our selection of Carpets, Floors and Blinds has grown to the point that we are able focus entirely on these items, and provide the personal attention to detail that will keep you coming back for years. We take pride in our work and employ our own certified floor installers, keeping each up to date on all the latest tools and techniques to install your purchase right the first time. All of our products are installed using factory recommended work practices and are fully warrantied by the manufacturers. Come see why it is better to deal with a neighborhood business, and not just an 800 number or big box store with huge overhead and no personal attention to details.